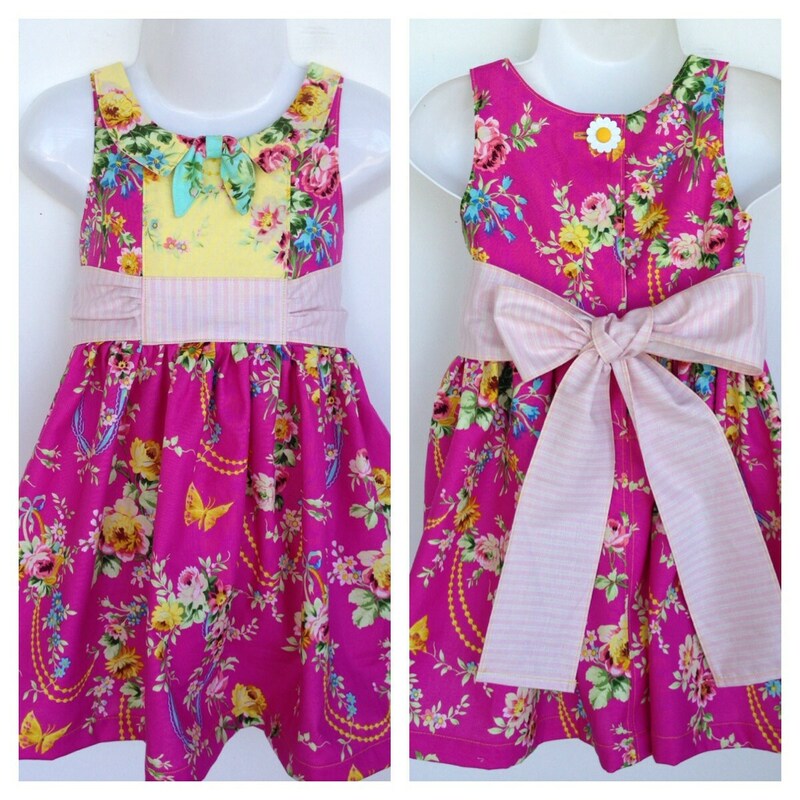 My daughter loves quirky clothes and dress-ups, so this style of dress is a winner with her! But if you’re not that keen on “out there” clothes, never fear you can give this dress a very 1920’s look simply by choosing more traditional fabrics & swapping the “mo bow” for a ribbon bow or skipping the bow altogether. The "mo bow" is so called because when I first started making this dress my daughter told me it was missing something - she's quite a character and reappeared with a costume moustache and inspired the "mo bow"! 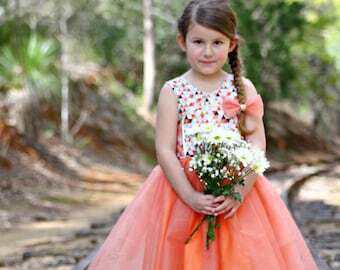 This PDF will show you how to make, the Foxtrot Dress, in size 1-12 years. (Please note this pattern has been drafted for pre-puberty girls – the fit does not take into consideration a developing figure.) It will teach you how to put a hidden button tab into the dress and how to make a removable 'mo bow'. I am happy to answer any questions you might have about this PDF both before and after purchase. This PDF includes a TUTORIAL with lots of photos to step you through making the dress & PATTERN PIECES which can be printed out on a regular home printer (with scaling set to none). The skirt & sash pieces are rectangles (measurements rather than print out pattern pieces for the rectangles are included). If you have a small scale sew from home business you are able to sell dresses made from this pattern. Where appropriate please include, “made with an AinsleeFOX pattern” or similar statement, when selling dresses made from this PDF. This PDF is for your use only. The PDF may not be shared. Each person who wishes to use this PDF should purchase their own copy.